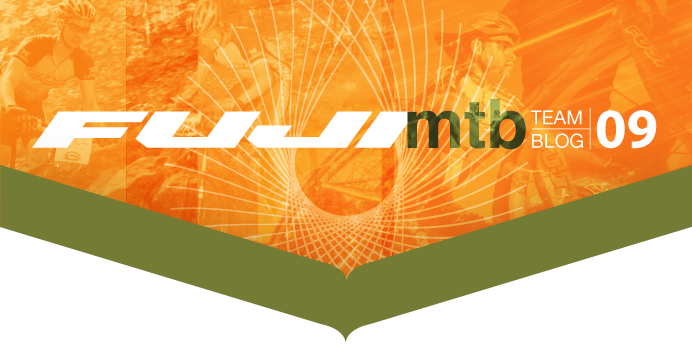 Fuji MTB will be there in full force for both the organized pre-ride on Saturday August 1st and the race on Sunday August 2nd. We hope to see a TON of people out for both days as well as at the campground on Saturday night! We are the Fuji MTB Team out of Philly!